When you cut into a cake, give your guests a surprise under the icing. 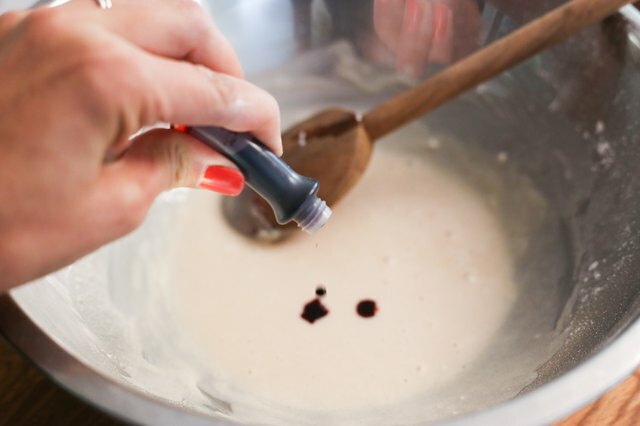 Food coloring is the secret to dyeing your cake mix, and it comes in many more colors than just red, yellow and blue. Use a color mixing chart to create different colors from primary colors. For example, you can use 1 part each of blue and black to create gray. 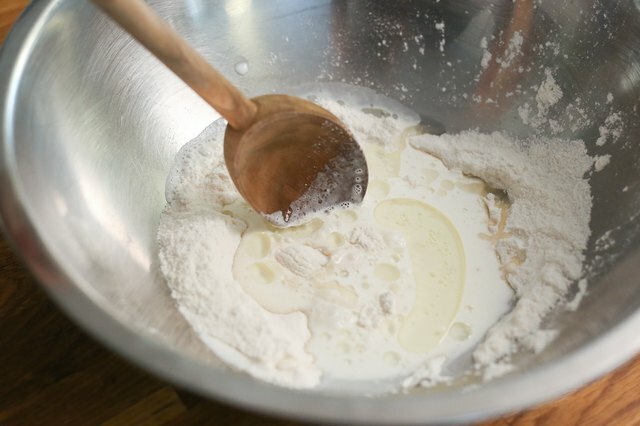 Look for specialty food colors at baking supply stores, and add them to a light-colored cake mix. 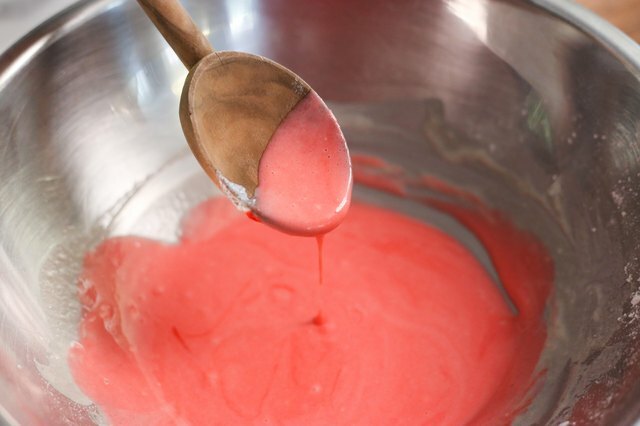 Add 3 to 5 drops of food coloring to the cake mix and stir it in. Check the coloring for the desired shade and add more food coloring, if needed. 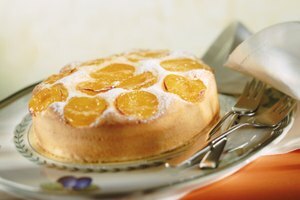 The cake will bake to a lighter color than the batter. 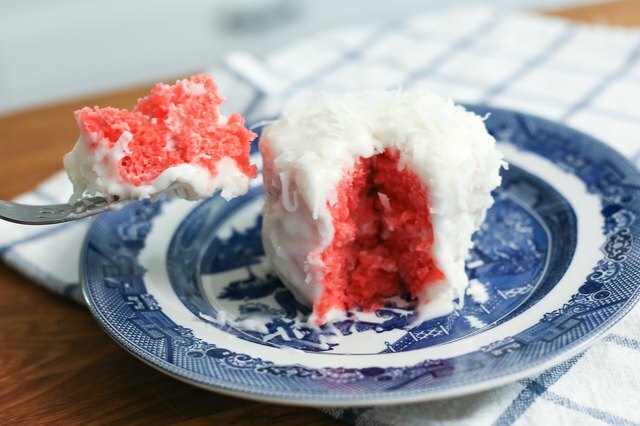 For example, if you want a light pink cake, add red coloring to a white cake batter until it turns dark pink. 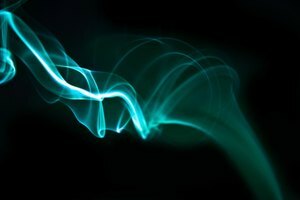 It may take an entire bottle of food coloring for an intense color. Light or white cake mixes work best. 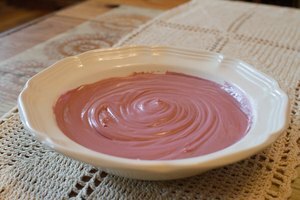 You will not see the coloring as well if you add it to a dark chocolate cake instead of a white cake. 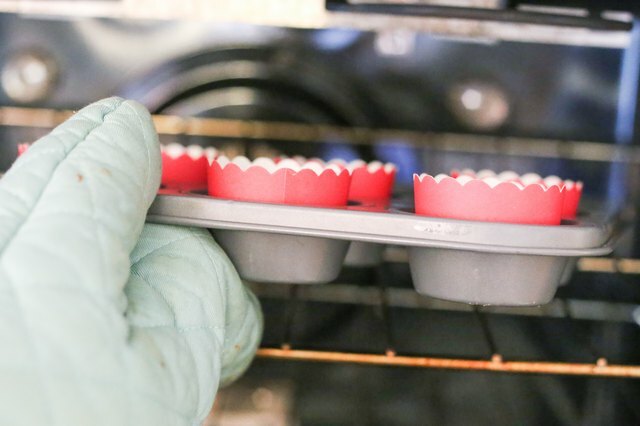 Gel food colorings may work better for bright, intense colors. 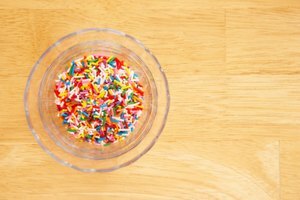 Bake Decorate Celebrate: How Do You Color a Cake Mix?